The Barbour Mill Crew jumper is crafted from a supersoft wool/cashmere blend making it a joy to wear. The crew neck is a wardrobe essential for transitioning into the spring months, and the fine gauge knit is sure to keep you warm and cosy. 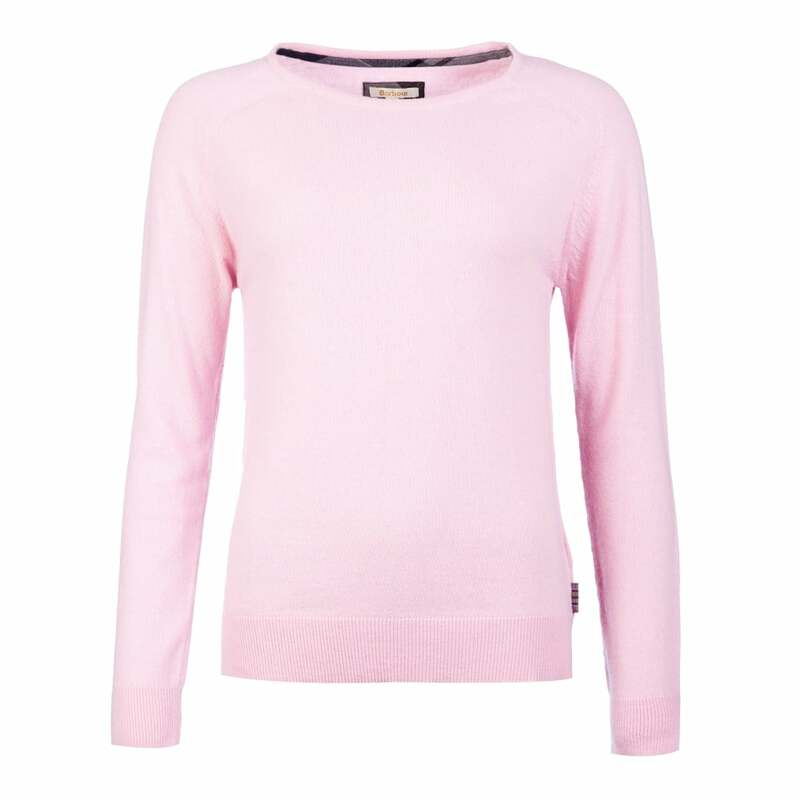 Perfect for smart or casual looks this jumper would look great layered under a traditional Barbour jacket with jeans and boots.